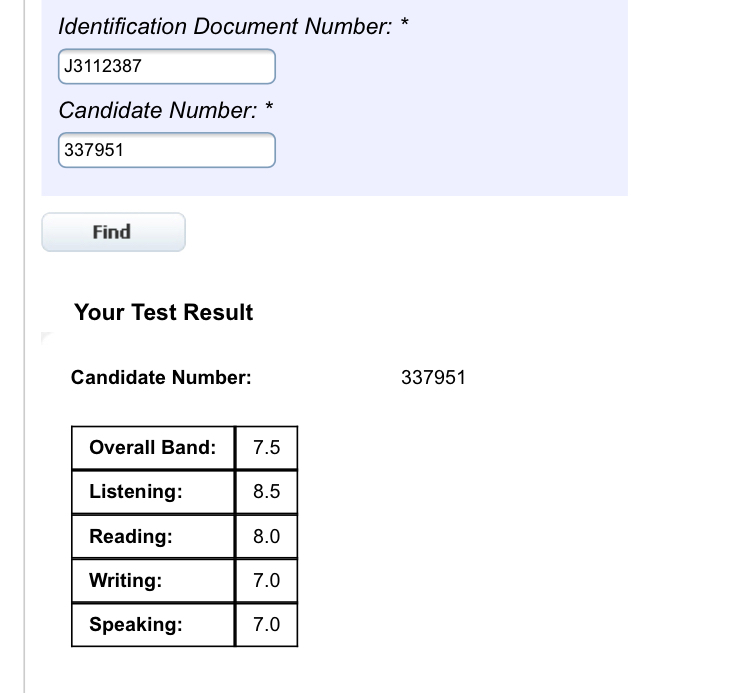 "IELTS NINJA Helped Me Score Well & Get Closer To My Immigration Dream"
“… Sibi had very less time in hand before his Exams , so I decided to focus on his weak areas to bring him upto speed and in this IELTS NINJA’s videos and strategies came in very handy. ENCOURAGEMENT & HARD WORK GIVES SIBI HIS DESIRED RESULTS! 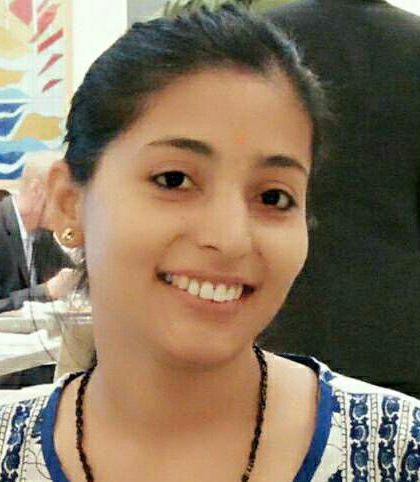 Previous post "How IELTS NINJA's Effective Schedule Helped Inder Deep Get A Good Score" Next post "Practicing My IELTS NINJA Mentor's Customized Methods Helped Me Score"